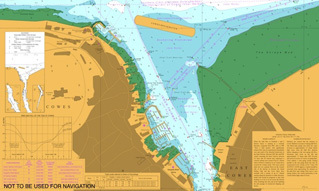 Cowes Harbour Commission (CHC) is responsible under the Port Marine Safety Code for the effective enforcement of its regulations, which are adopted in order to assist in managing the safety of navigation within the port. 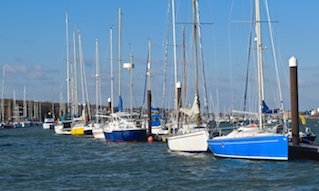 The majority of activities are regulated using the Cowes General Directions. 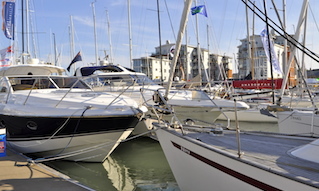 Cowes Harbour Commission has and publishes an Enforcement Policy. 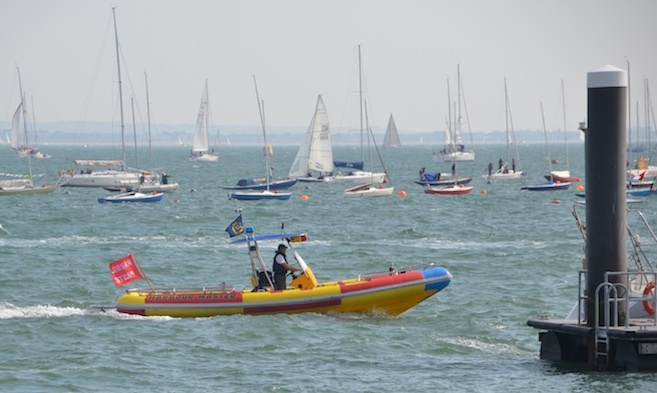 Our harbour patrols are on duty 365 days of the year and these are carried out using very conspicuous yellow RIBs, which may display a blue flashing light when attending an incident. The harbour patrols are contactable on VHF Channel 69 and can help with general enquiries and give mooring instructions; please keep your communications brief as Ch69 is also the port working frequency. The Patrol Officers have the authority of the Harbour Master to give advice and specific instructions to skippers of any vessel; you should act on these instructions. Please keep a close eye on your speed and in particular your wash which may be substantial even when within the speed limit of 6 knots through the water. Give consideration to other users including those berthed, those in small vessels or tenders. CHC has an enforcement policy based on education in the first instance. This generally reverts to formal written warnings and ultimately to prosecution for repeat offenders, for offences bringing significant risk of serious injury or loss of life, or for when users threaten or abuse our staff members. Any harbour users in breach of a General Direction or Special Direction shall be guilty of an offence and liable on summary conviction to a fine. New for 2015 was the introduction of Body Worn Video (BWV) cameras for each of our Patrol Officers. CHC’s investment in BWV cameras is part of the Commission’s ongoing education and enforcement policy of our General Directions, which are so important for the safety and well-being of all those who enjoy Cowes Harbour. The BWV cameras provide additional security to our Patrol Officers who will be able to play back video footage of incidents for education purposes, and, if deemed necessary, the footage can and will be used in support of a relevant prosecution. The introduction of BWV cameras will help to ensure, for example, that there will be fewer boats speeding in the harbour and river, making it a safer environment for all. 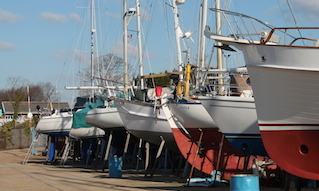 CHC also uses CCTV for monitoring and enforcement purposes in Cowes Harbour.